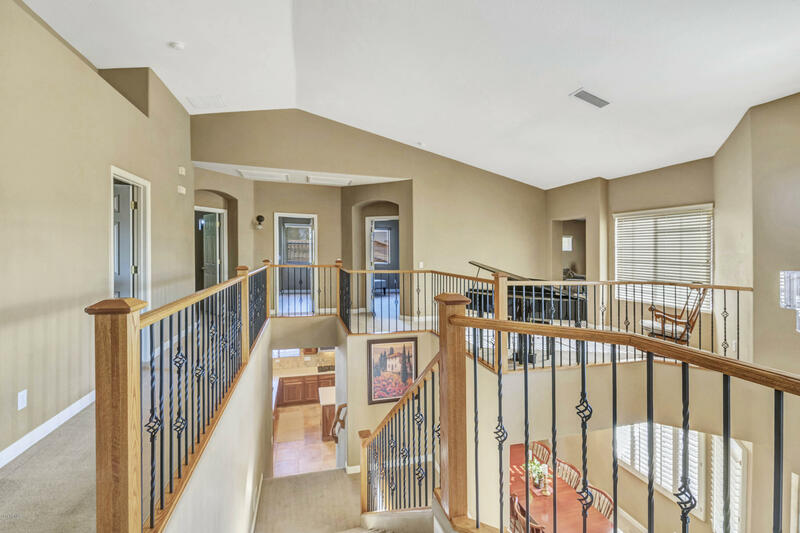 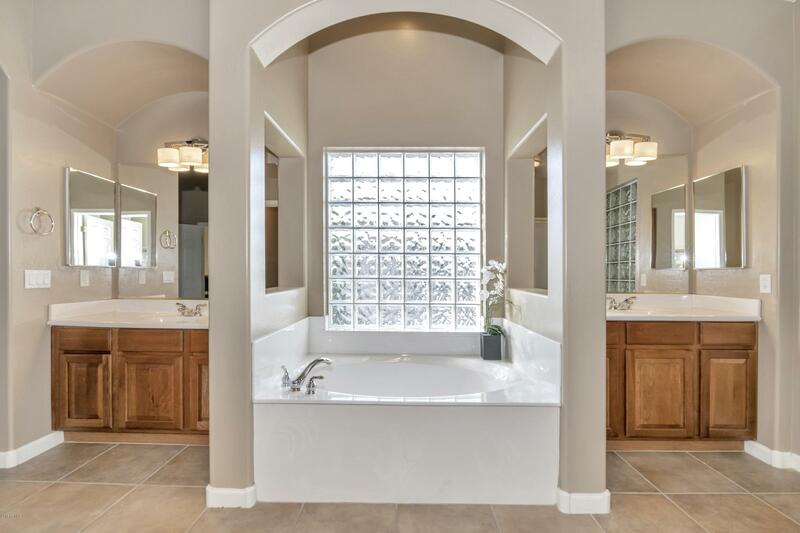 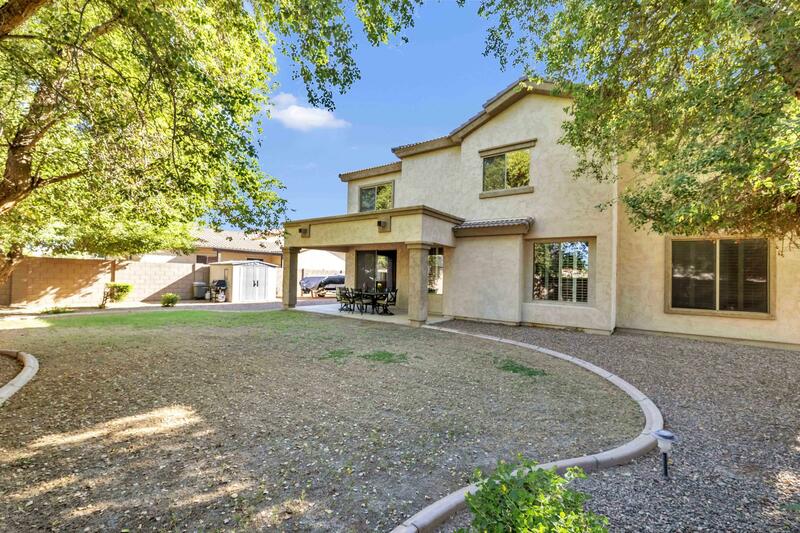 Gorgeous Sossaman Estates home! 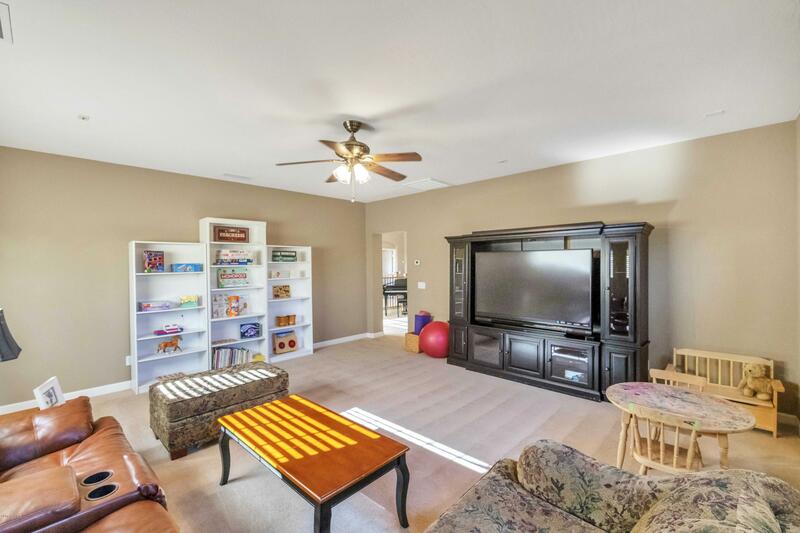 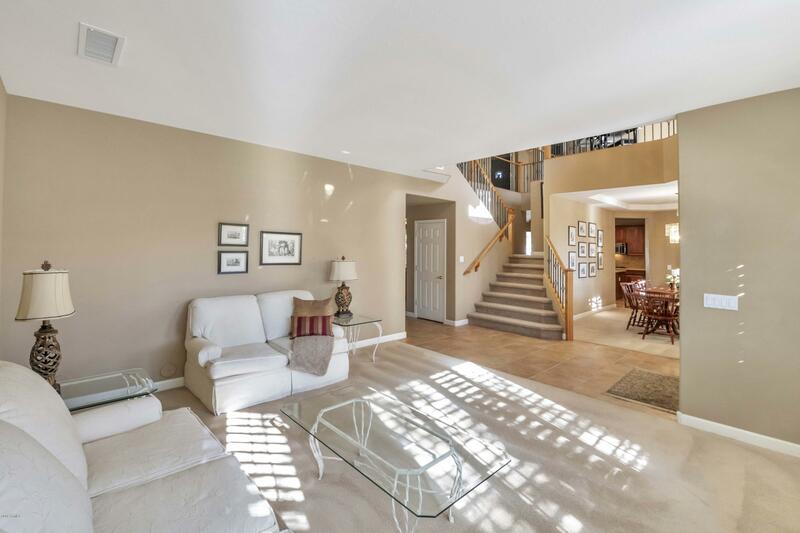 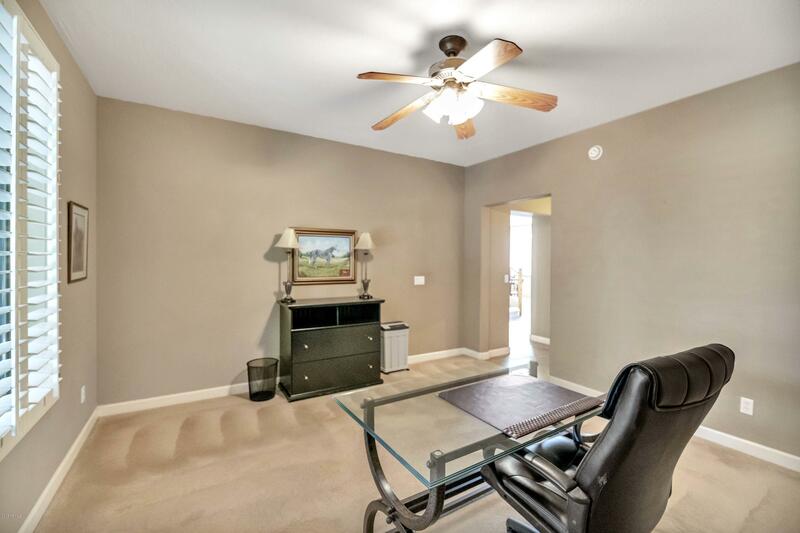 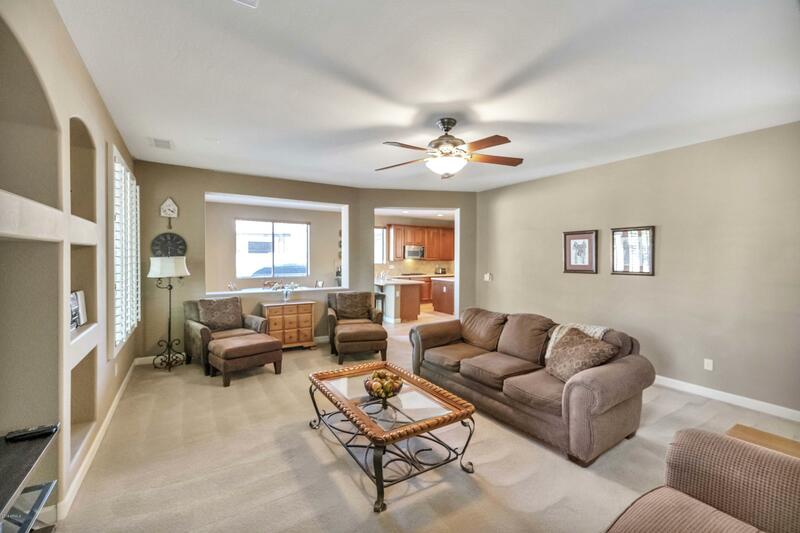 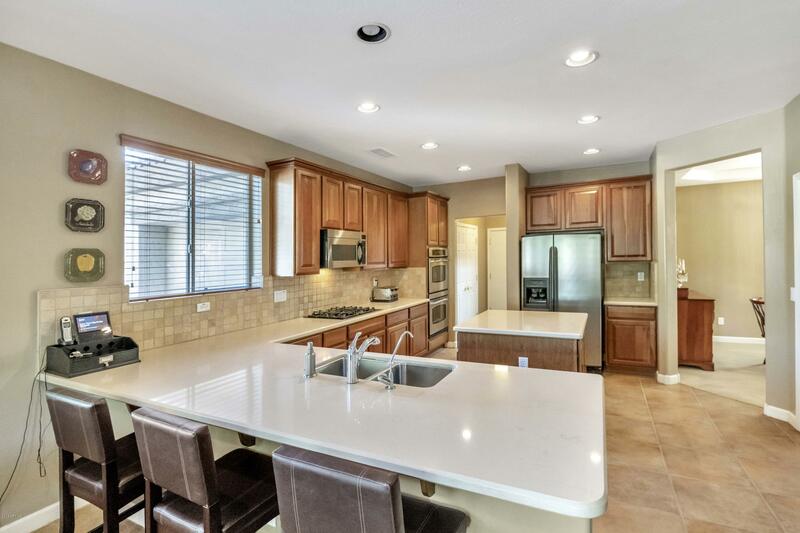 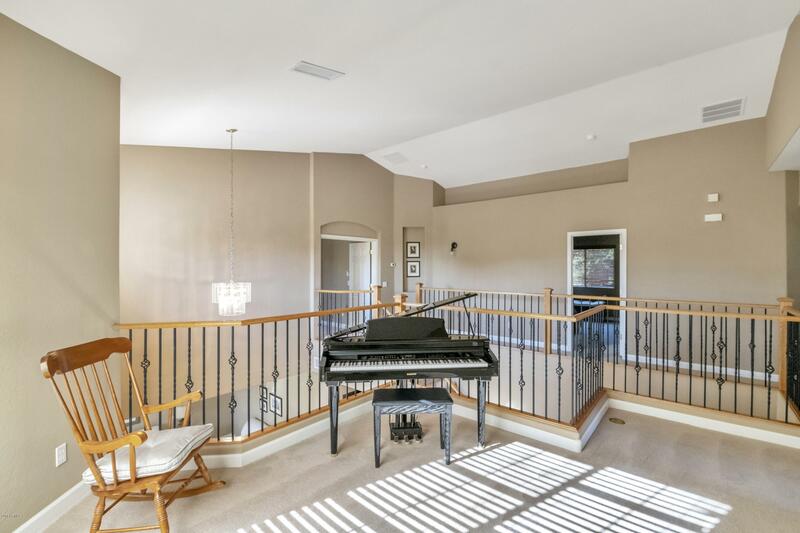 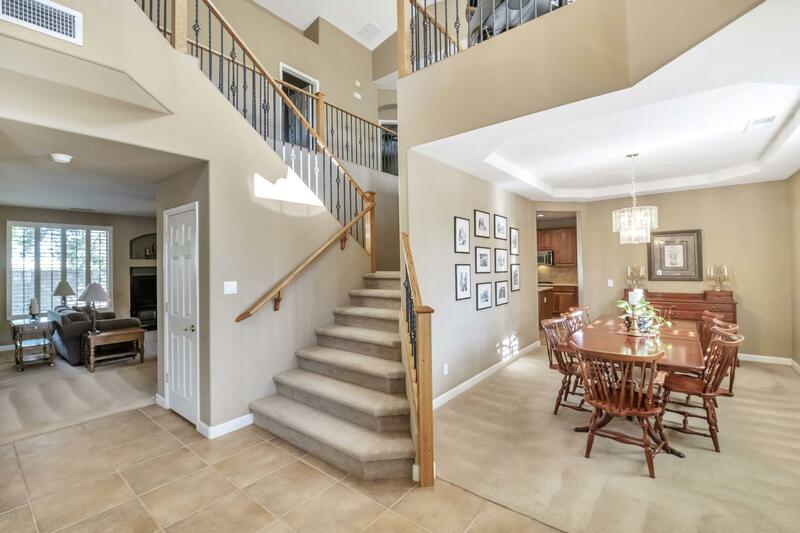 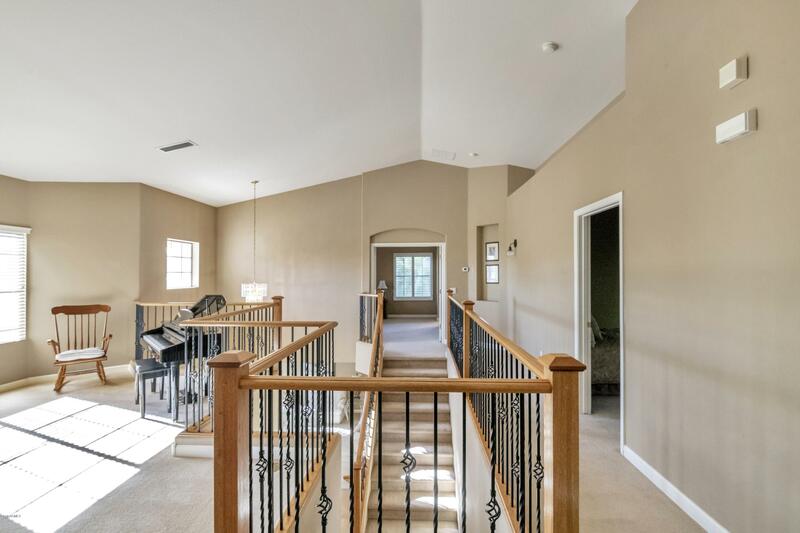 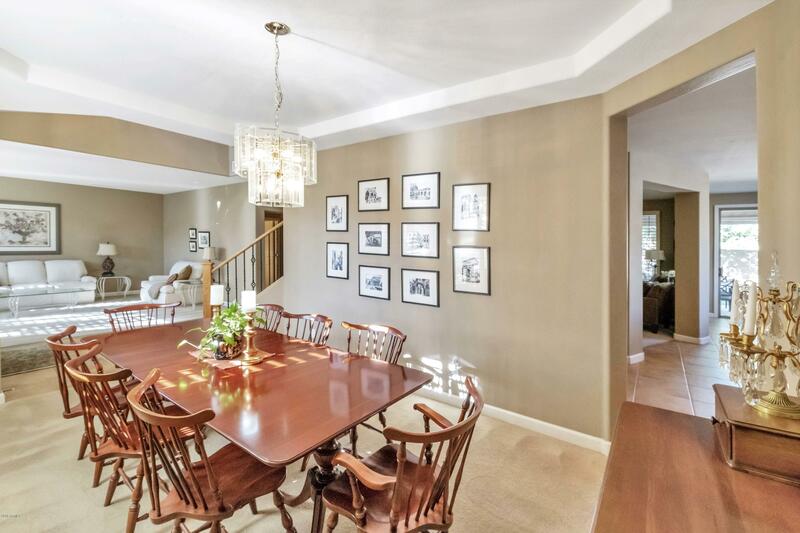 This home features formal living/dining room, large great room adjacent the eat in kitchen. 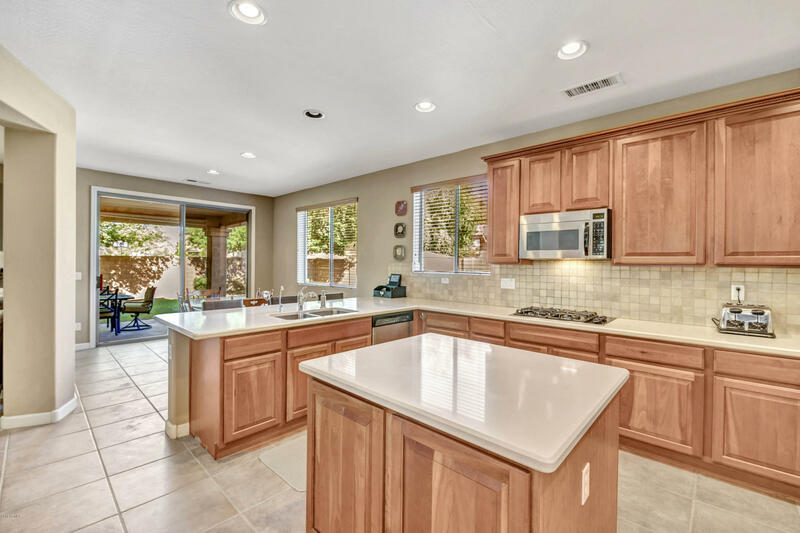 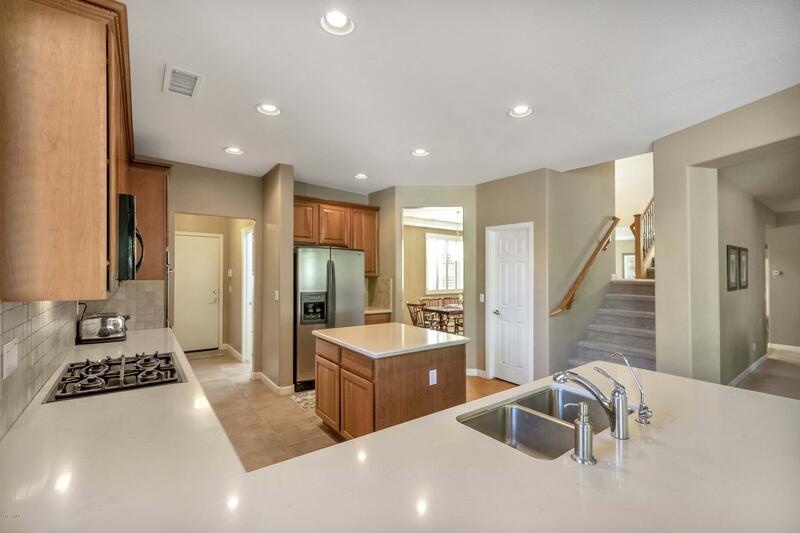 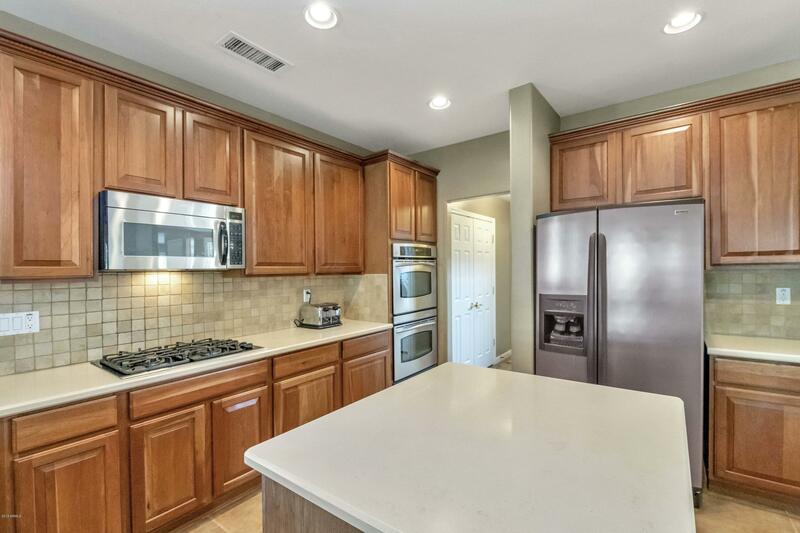 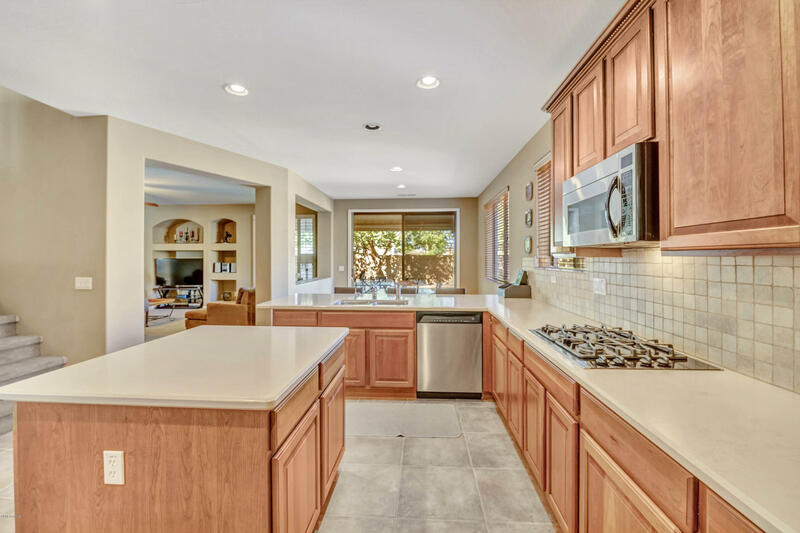 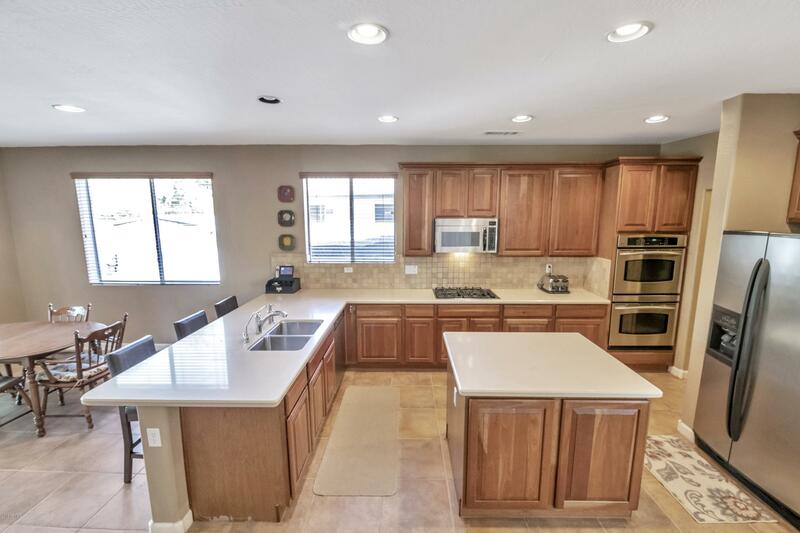 Kitchen has lots of counter space, island, gas cooktop, double ovens, walk in pantry plus another large pantry. 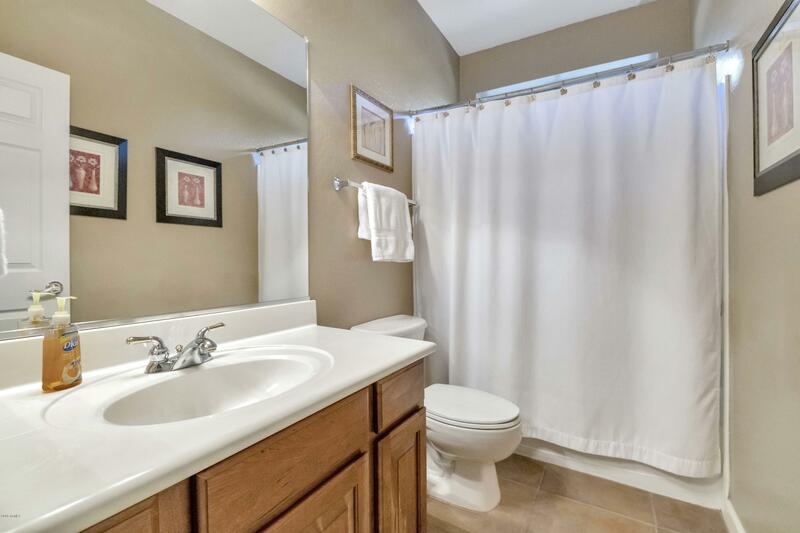 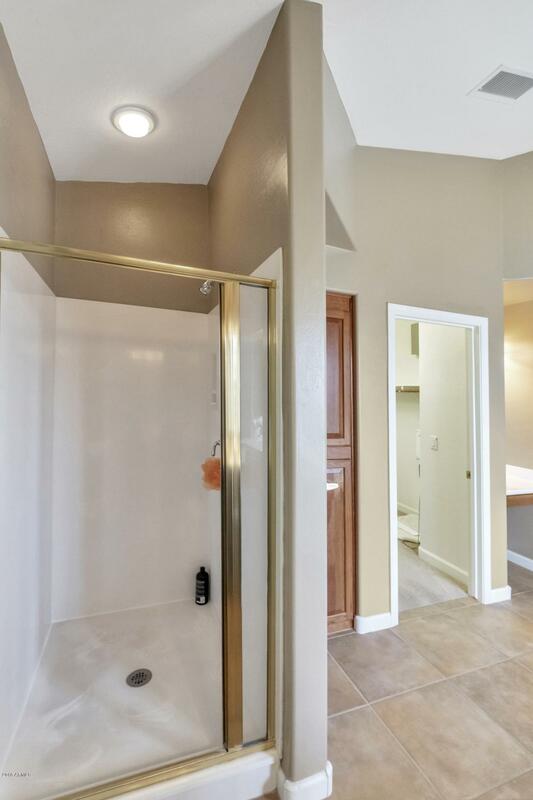 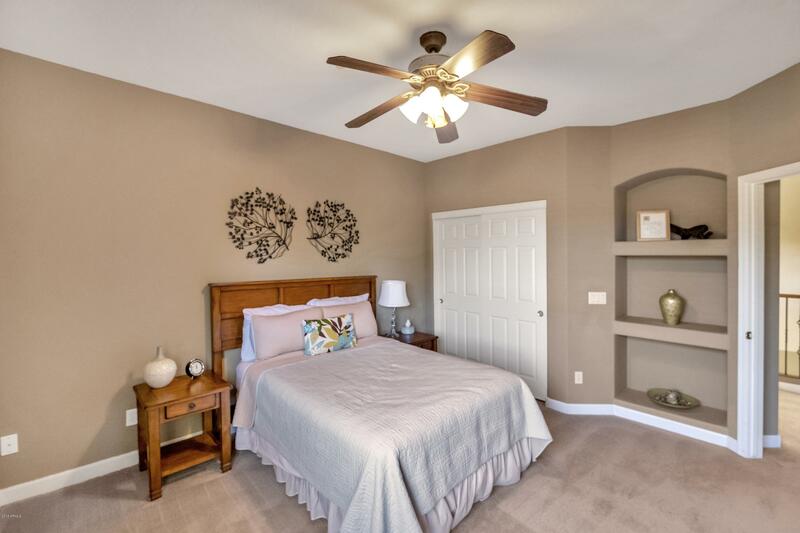 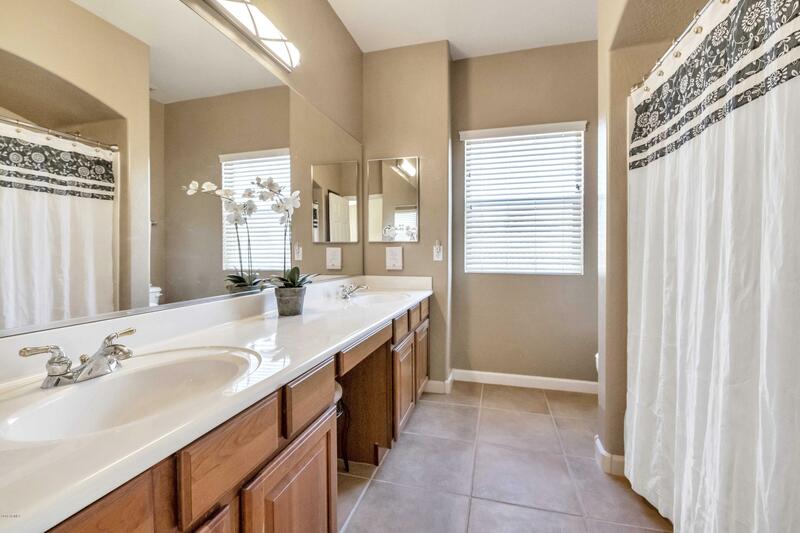 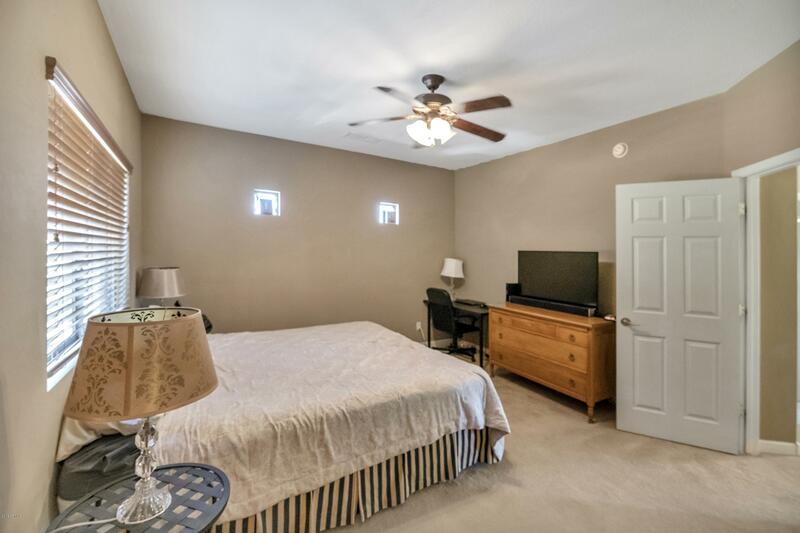 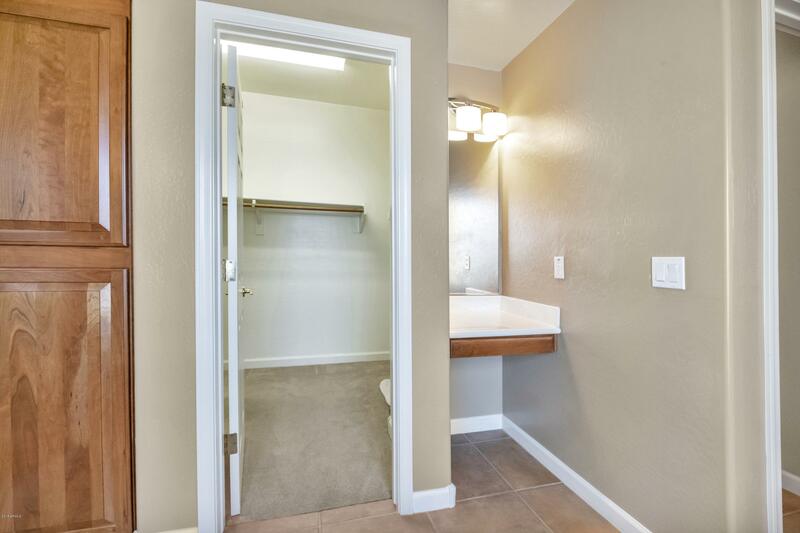 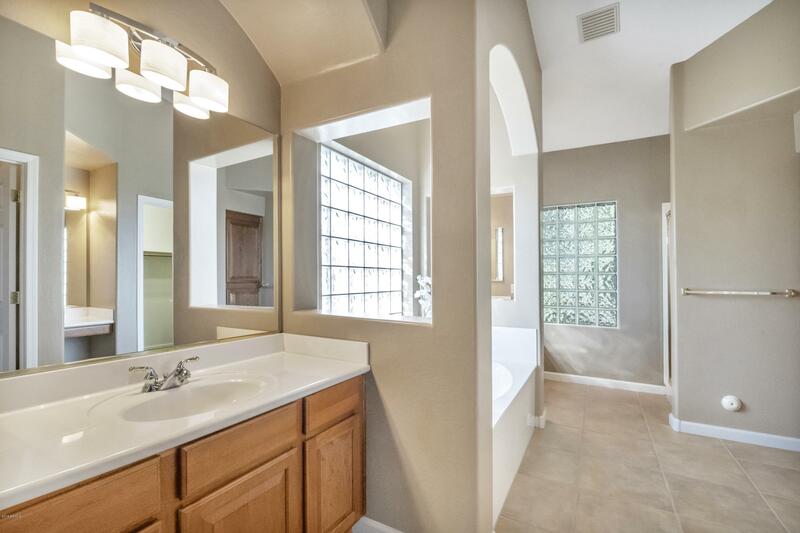 Master bedroom is huge with gorgeous master bathroom featuring his/her vanities, garden tub and separate shower. 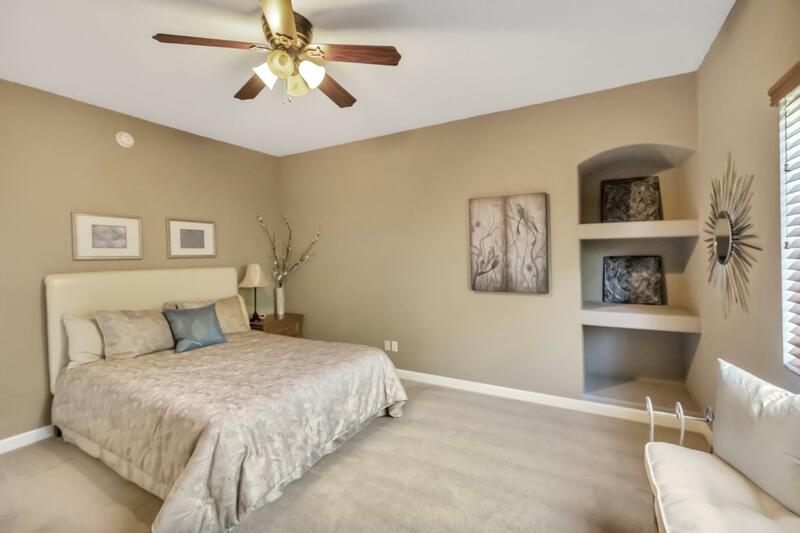 3 secondary bedrooms upstairs all with great space! 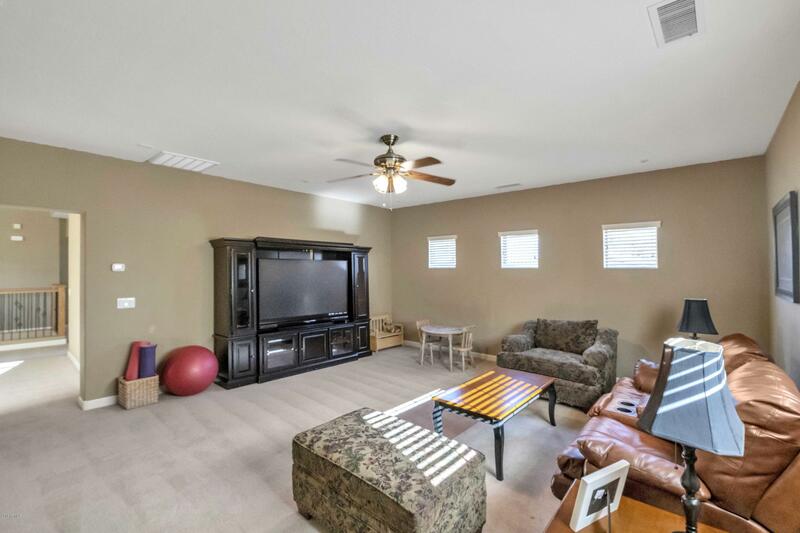 Loft and huge bonus/theater room. 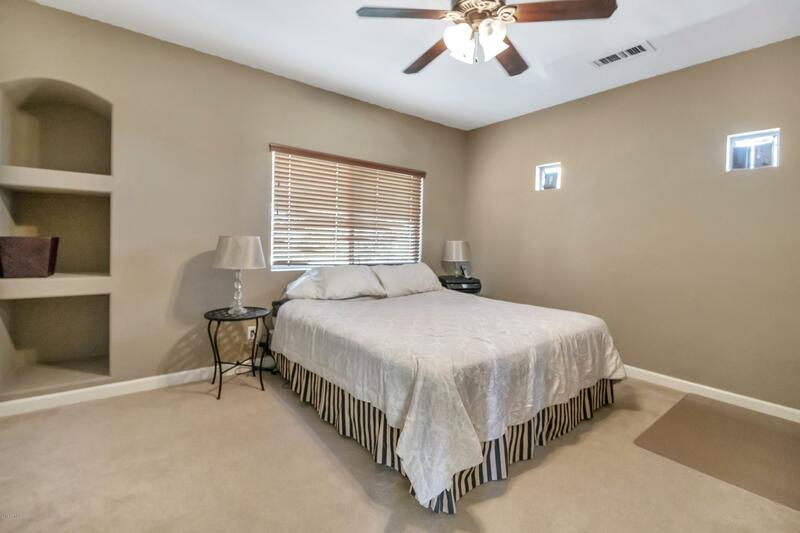 Den downstairs with full bathroom, could be 5th bedroom. 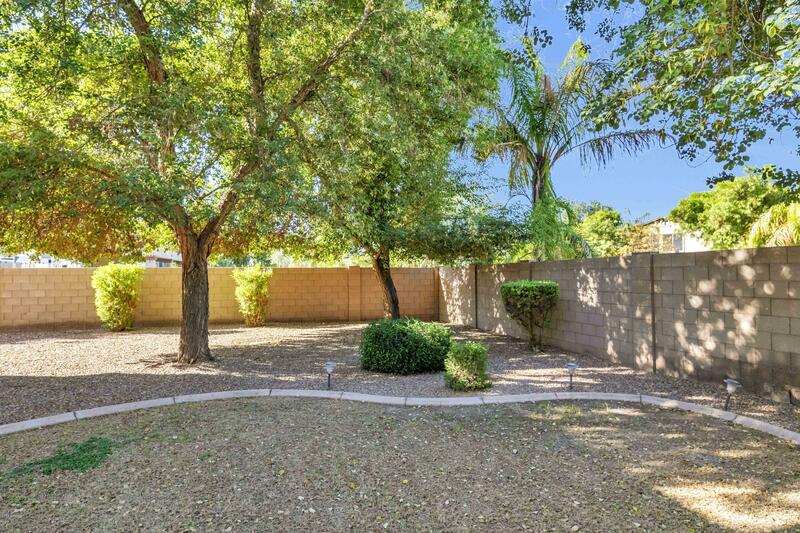 Back yard is beautiful with tons of privacy. 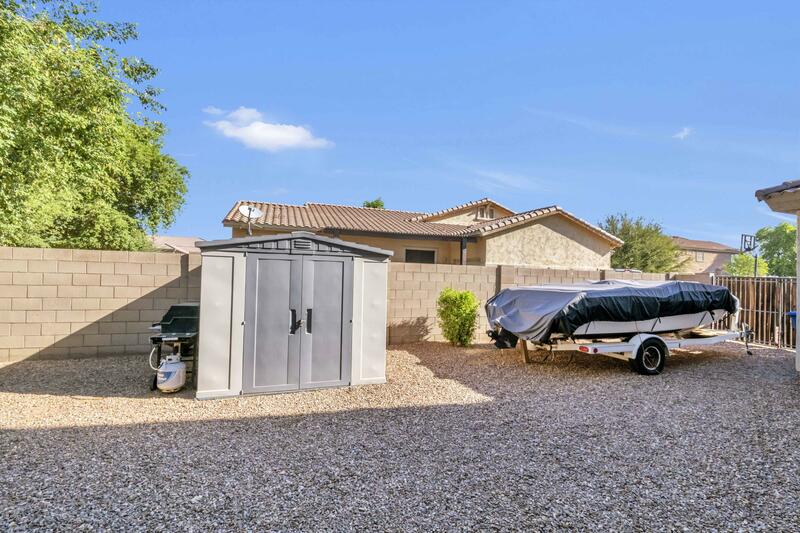 No two stories behind, 3 car pull through garage, rv gate, shed, covered patio and mature landscaping. 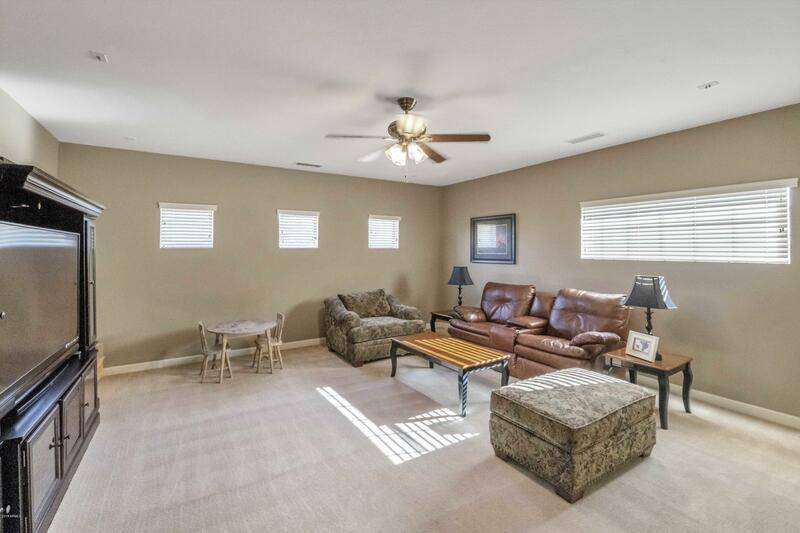 You will love this well kept home in the best part of Sossaman Estates! 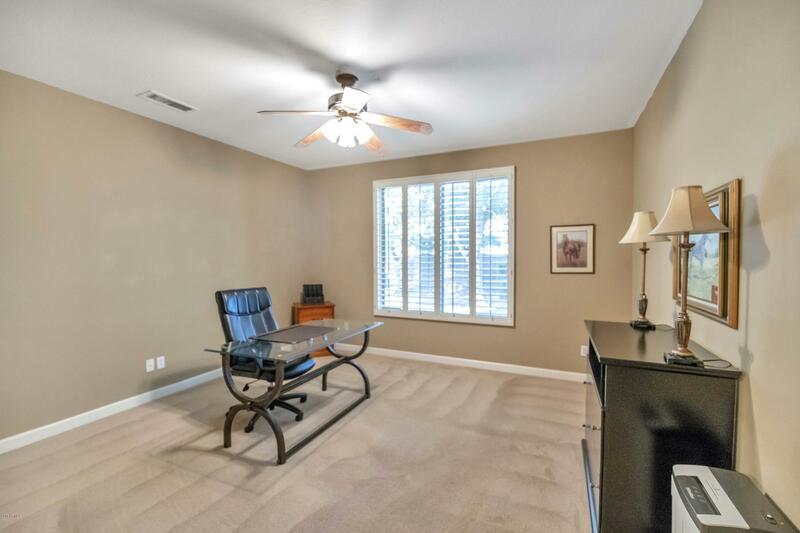 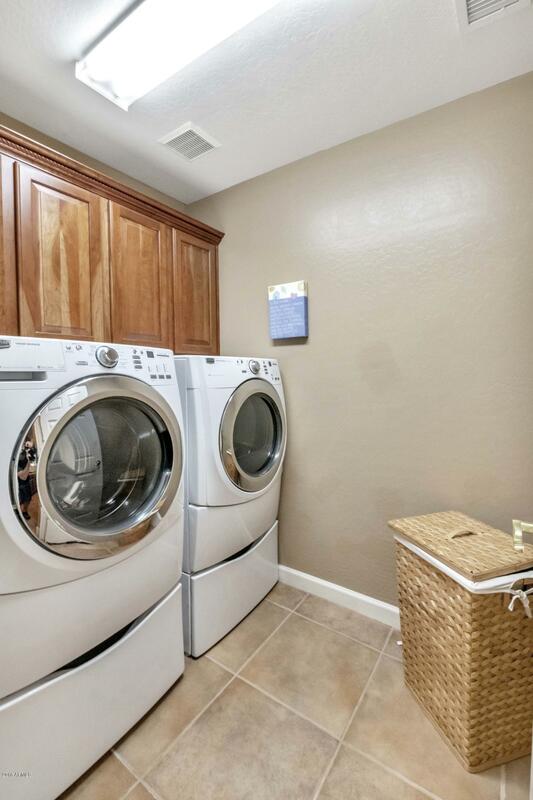 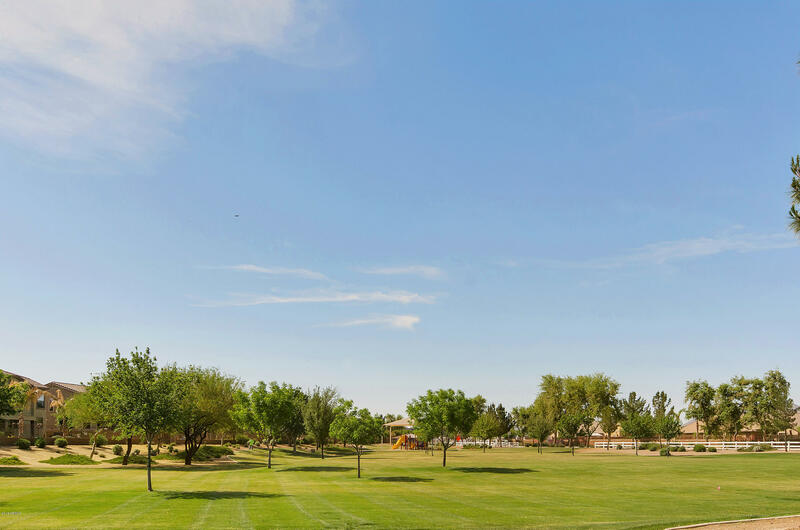 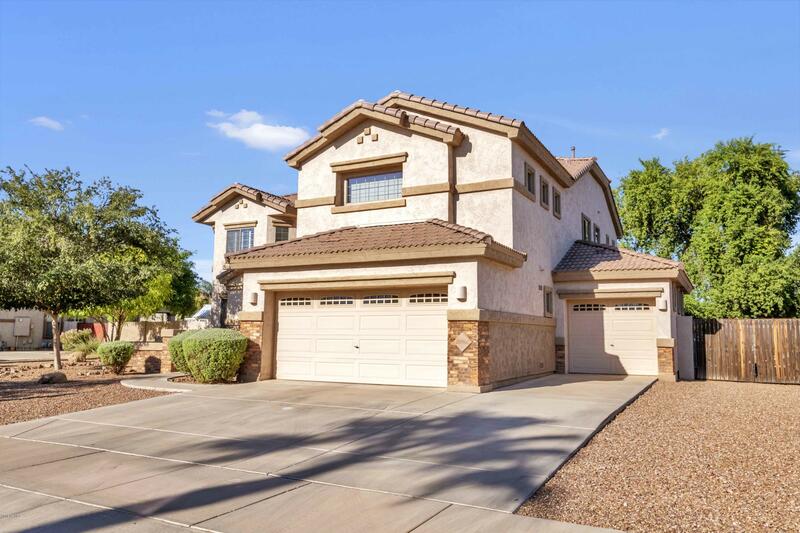 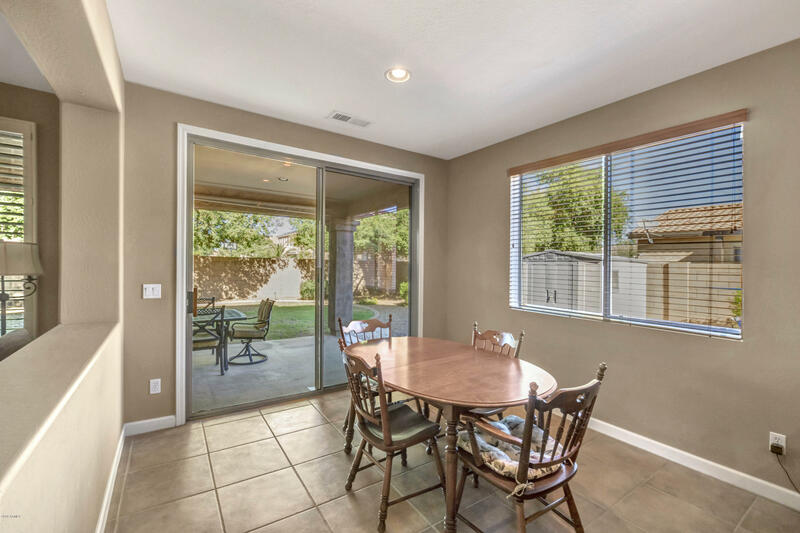 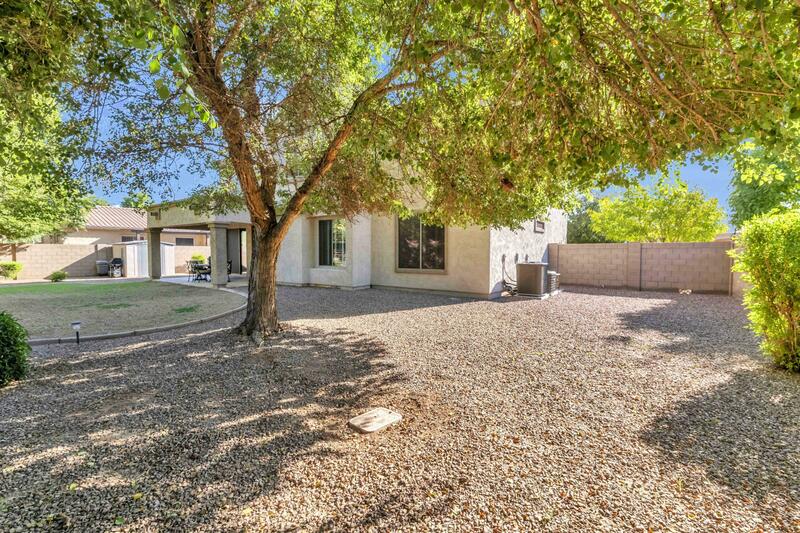 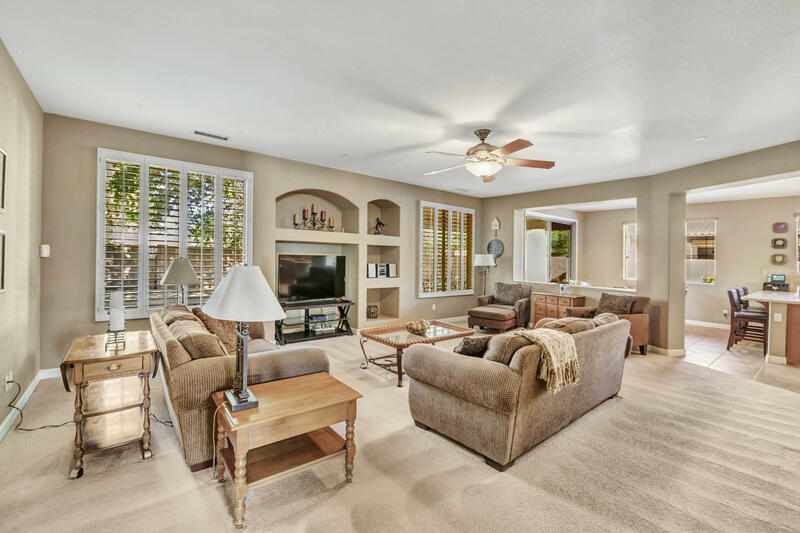 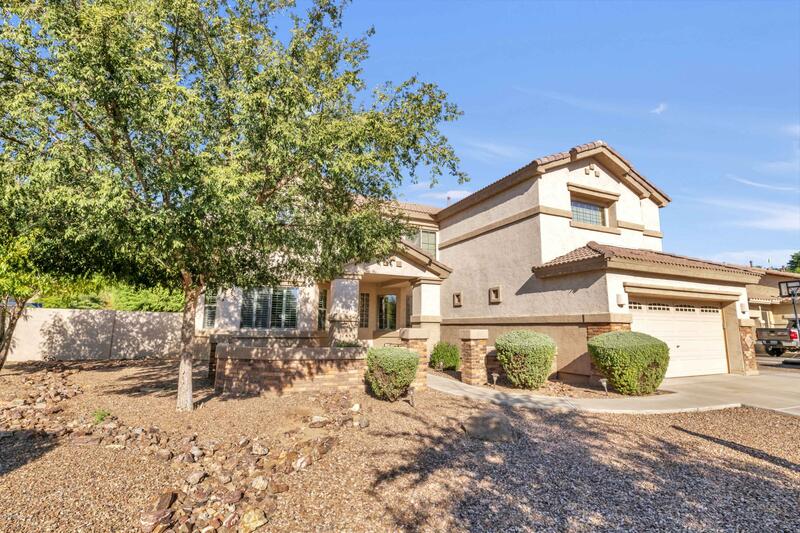 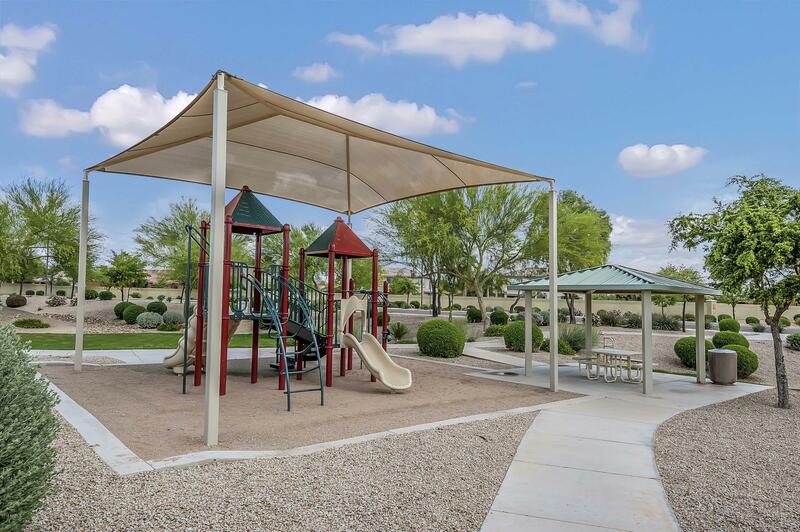 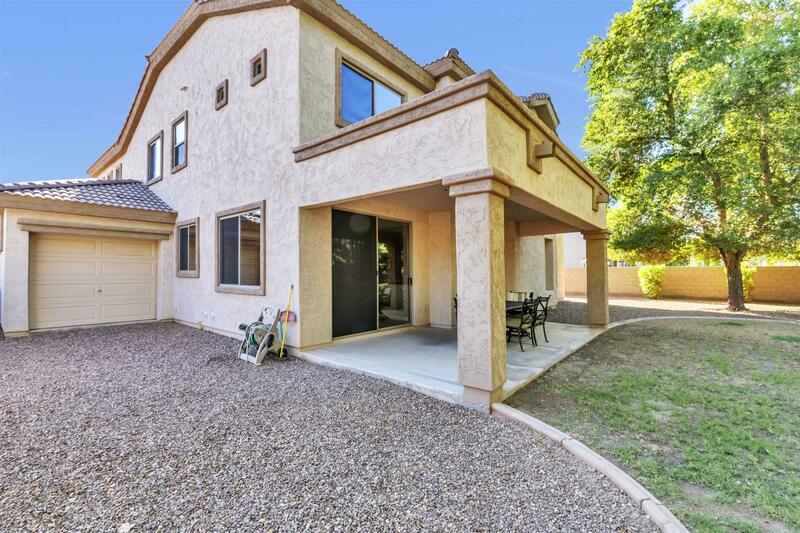 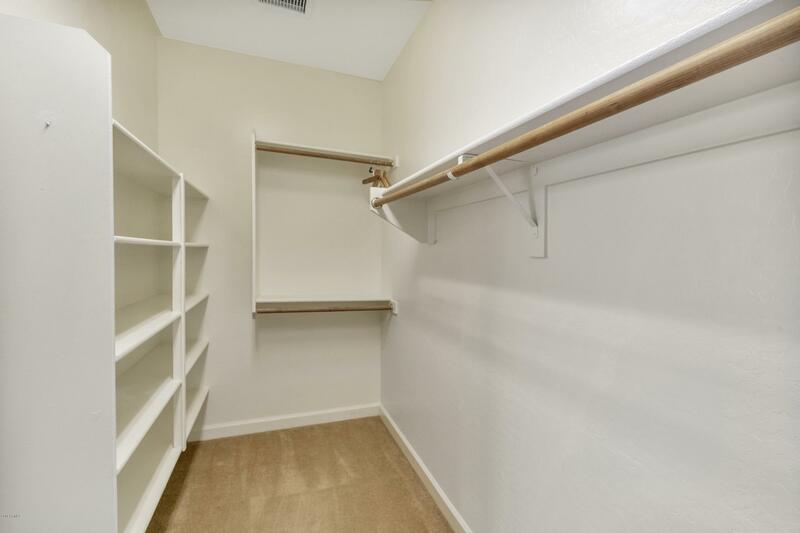 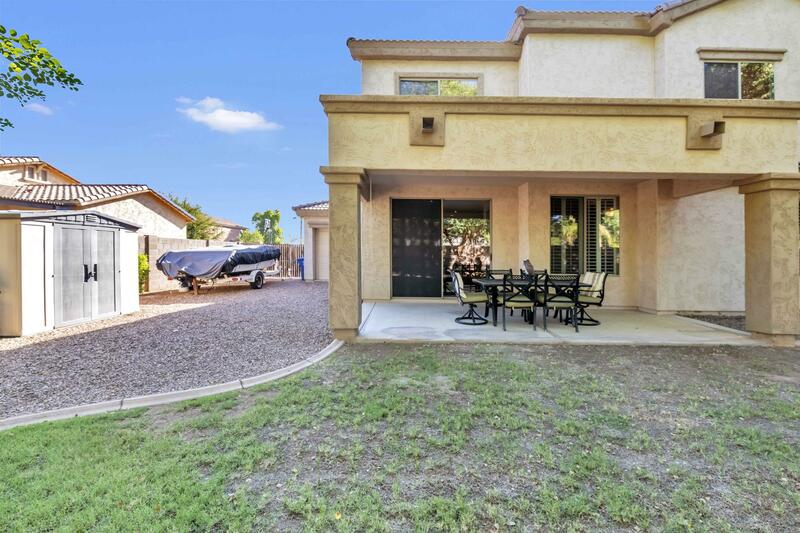 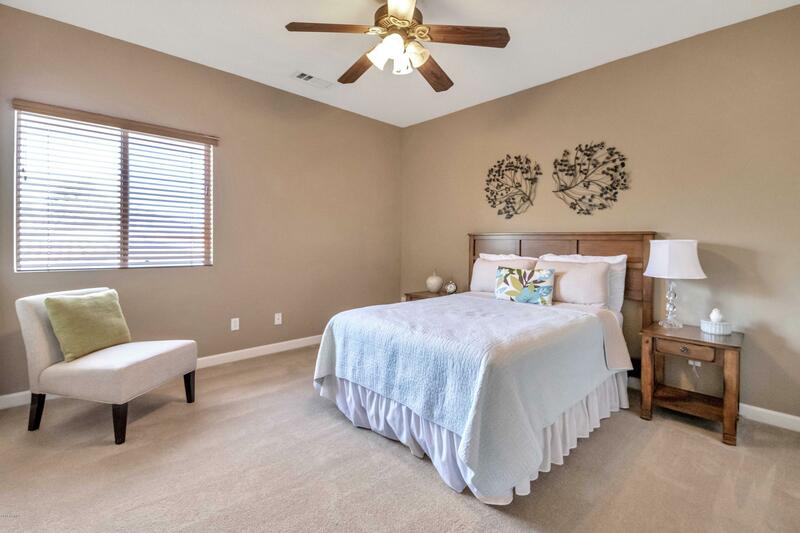 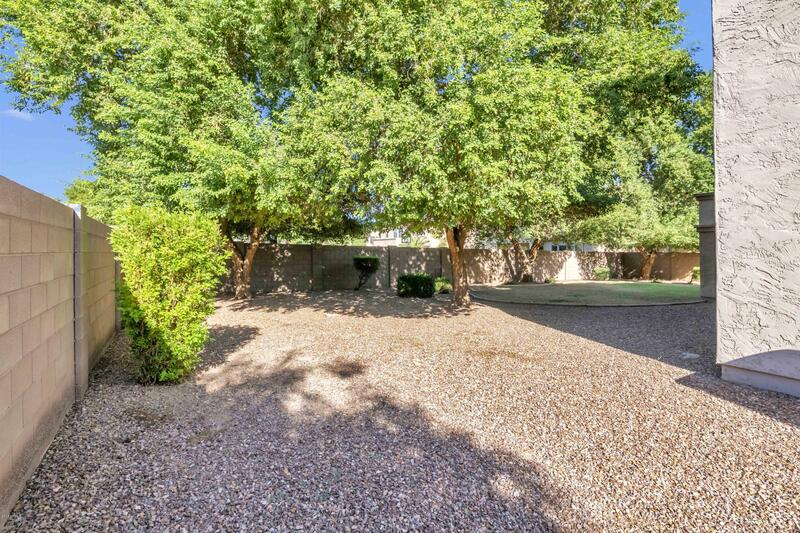 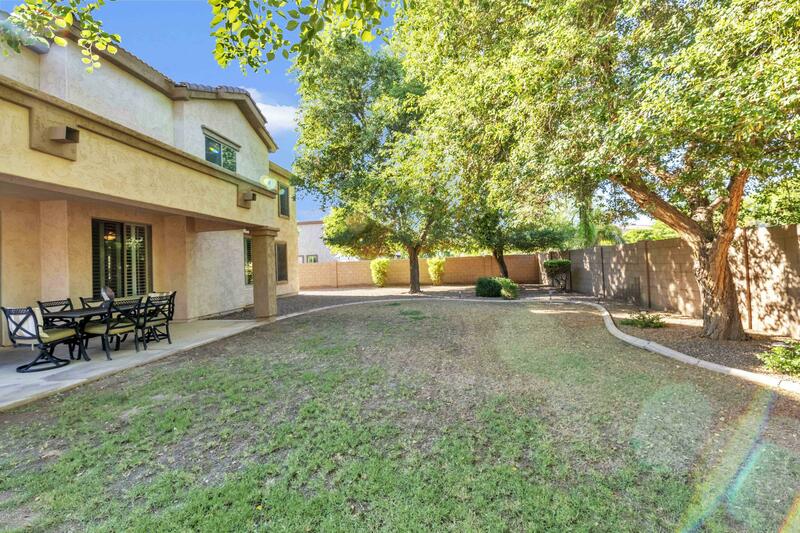 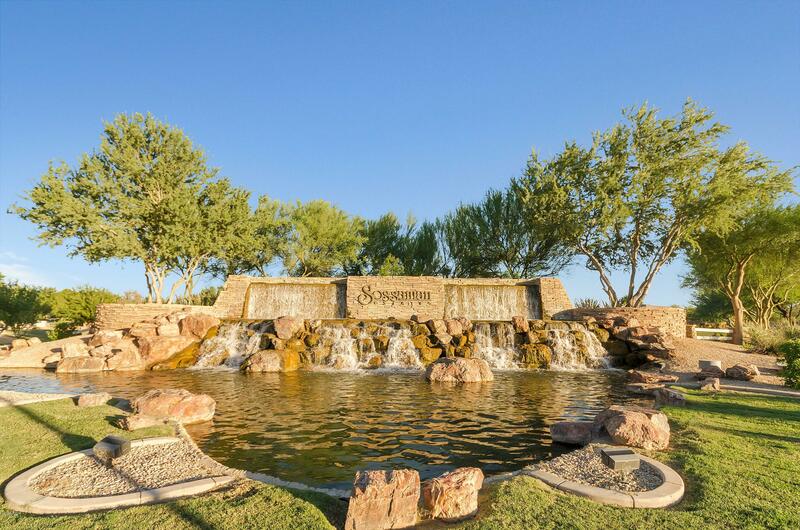 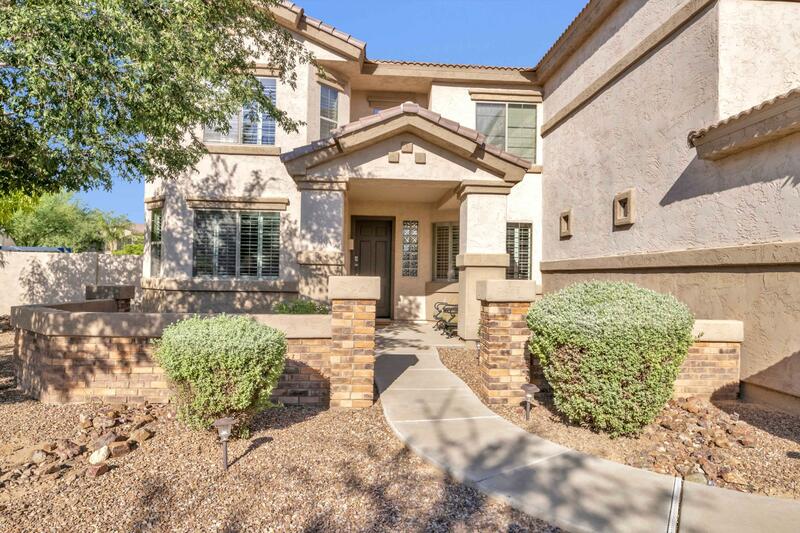 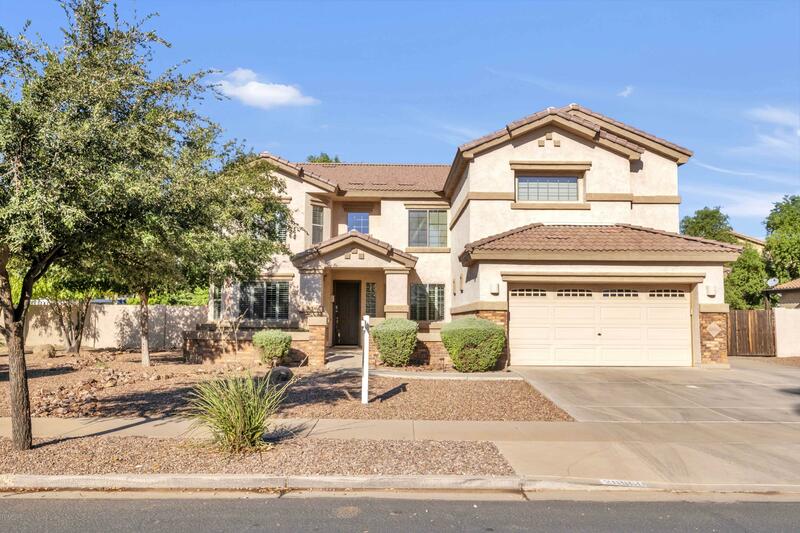 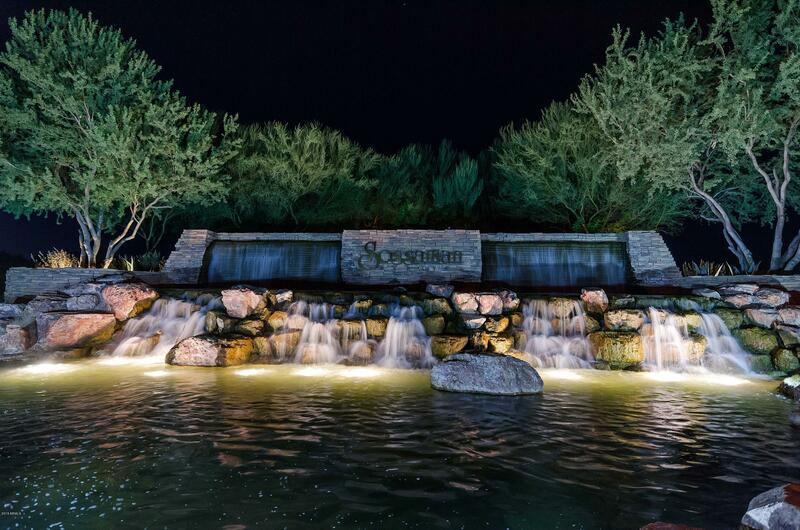 Queen Creek/Gilbert location is conveniently located near anything you desire.